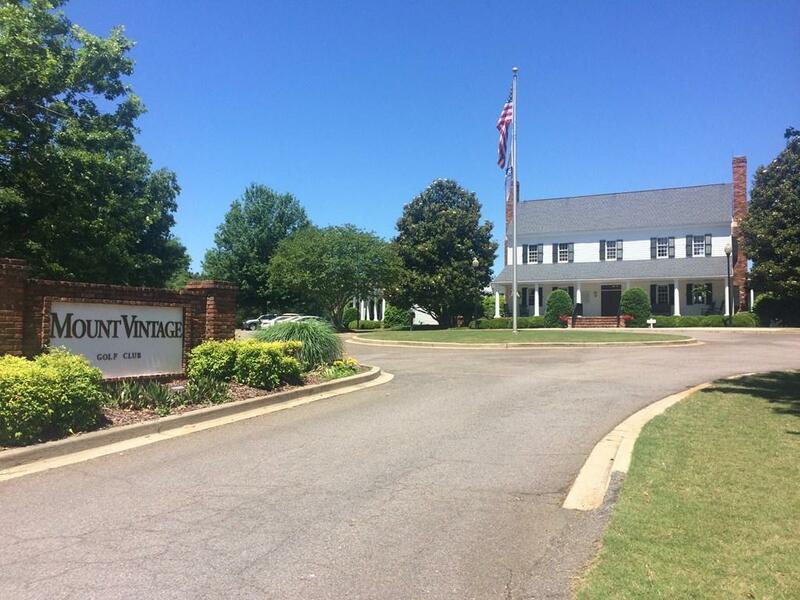 If you are looking for a homesite in a Golf/Equestrian community, you must visit Mount Vintage. This homesite is on .58 acres and backs up to a pond view. 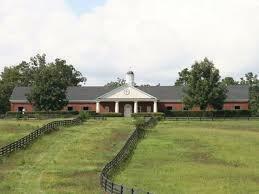 There are loads of privacy in this Southern setting. 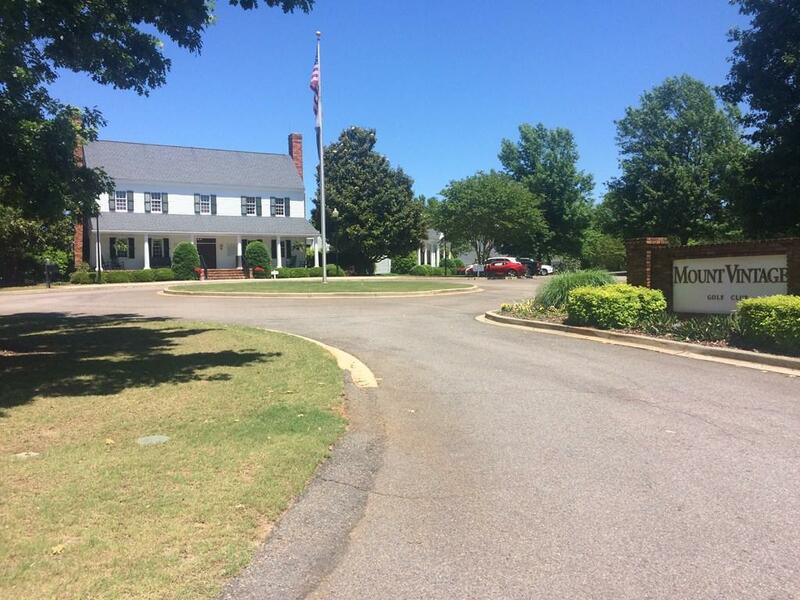 Mount Vintage has a 27 hole Championship Golf Course and a renovated Town Center. The Town Center has a fitness center, 6 lighted clay tennis courts and a swimming pool. Activities include water aerobics, line dancing, card games, fitness classes, and a lending library. There are also two Bocce Ball courts. If you like to garden the Town Center has 68, 8x8 fenced garden plots. 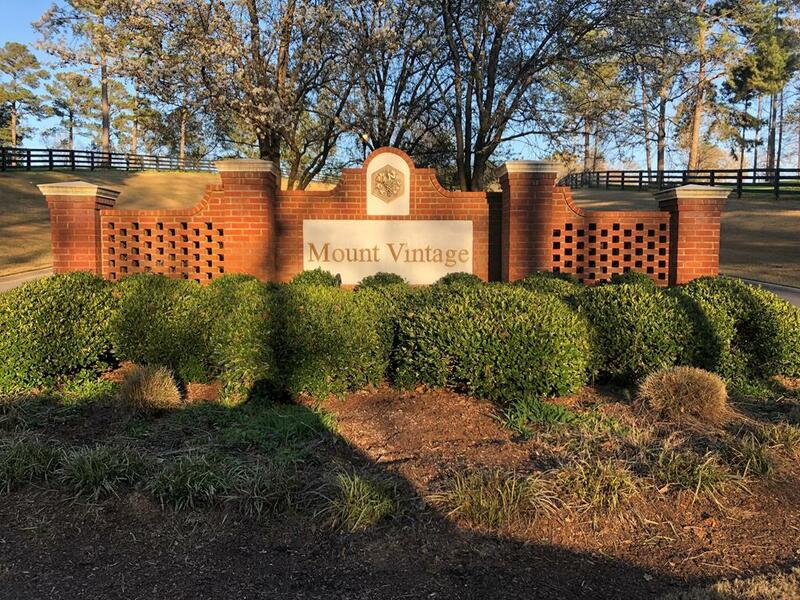 Mount Vintage is 10 minutes off the Interstate, 30 minutes from Aiken and Augusta, and 20 minutes to Costco.